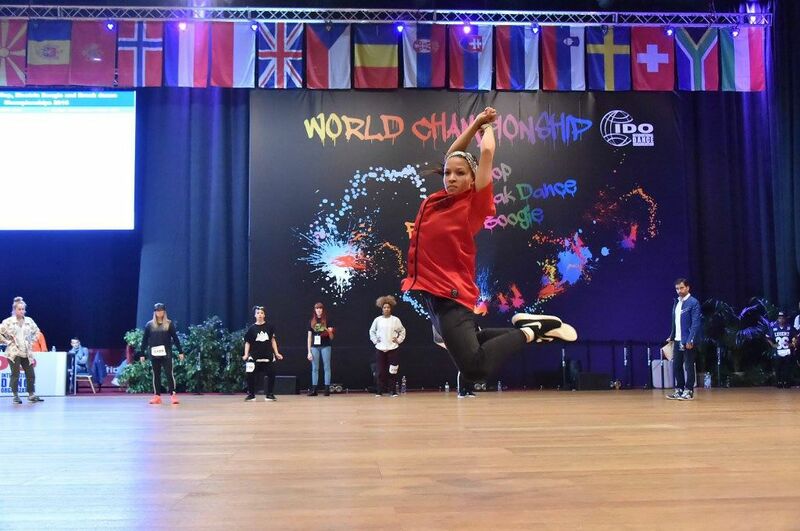 Partnership between the European University Sports Association (EUSA) and the International Dance Organisation (IDO) introduced the EUSA-IDO / IDO-EUSA European Universities Championship in 2015. All enrolments must be done by the national organizations or by the students themselves through a special enrolment system that is on the new IDO Sport sub-website www.ido-sport.org. All competitions are held in accordance with the IDO Rules and Regulations and are adjudicated by the IDO licensed Adjudicators. For more information and to register, please visit www.ido-sport.org.